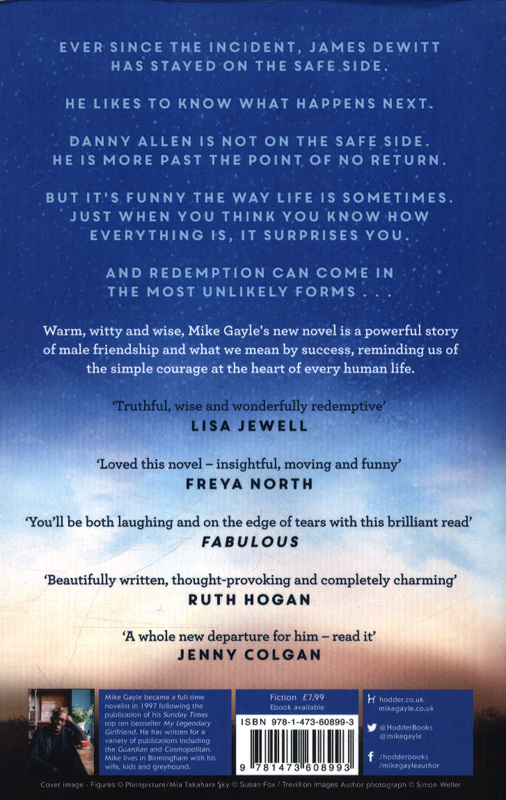 As seen on ITV in the Zoe Ball Book Club'Beautifully written, thought-provoking and completely charming.' 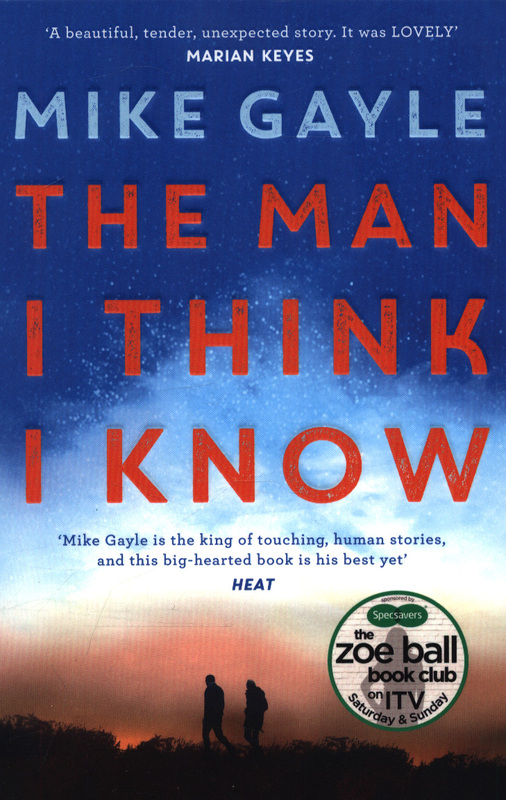 Ruth Hogan'Mike Gayle is the king of touching, human stories, and this big-hearted book is his best yet' Heat, 5* This is the stunning new novel from bestselling author Mike Gayle, for fans of The Keeper of Lost Things and Eleanor Oliphant is Completely Fine. 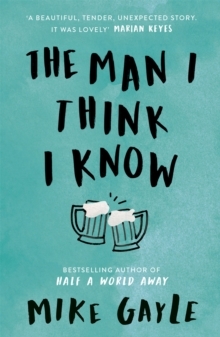 A powerful and bittersweet story of an unexpected male friendship and an unlikely love story, a thought provoking storyline told with Mike's distinctive wit and insight, touching on issues which affect us all. 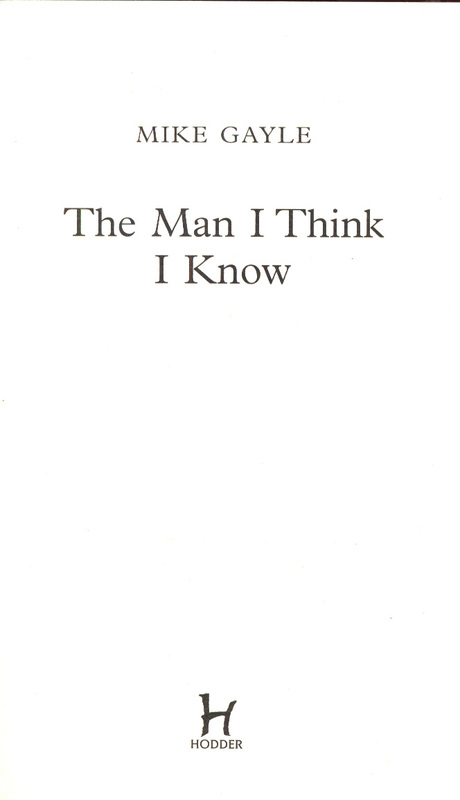 This uplifting tale reminds us of the simple courage at the heart of every human being. Ever since The Incident, James DeWitt has stayed on the safe side. He likes to know what happens next. Danny Allen is not on the safe side. He is more past the point of no return. The past is about to catch up with both of them in a way that which will change their lives forever, unexpectedly.